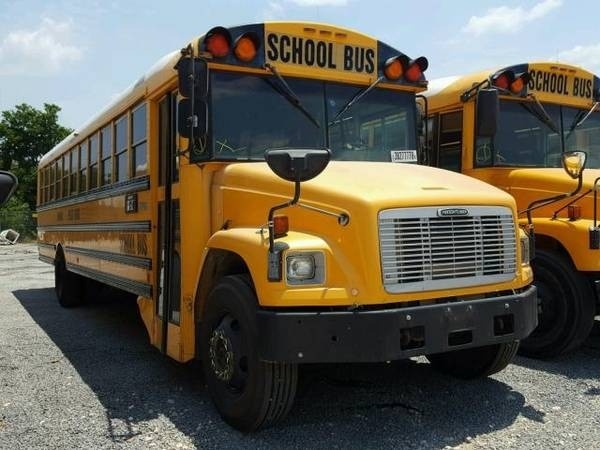 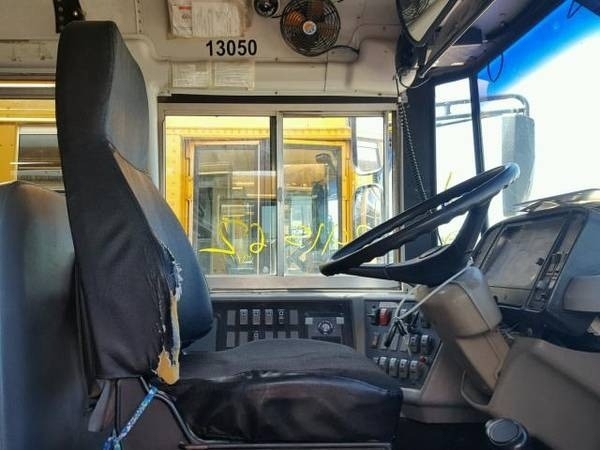 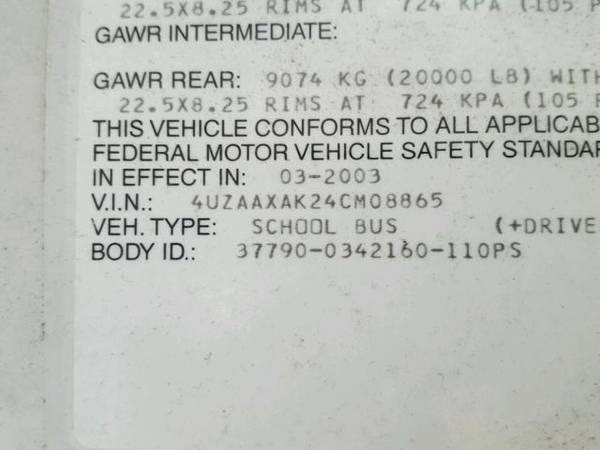 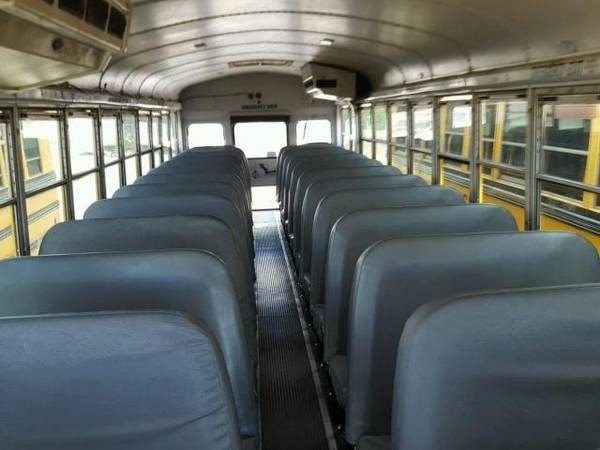 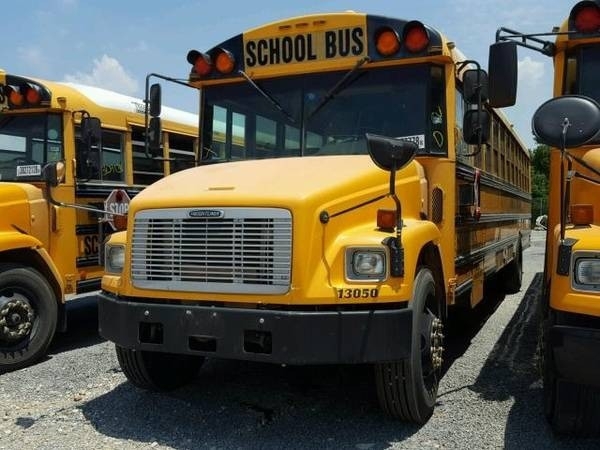 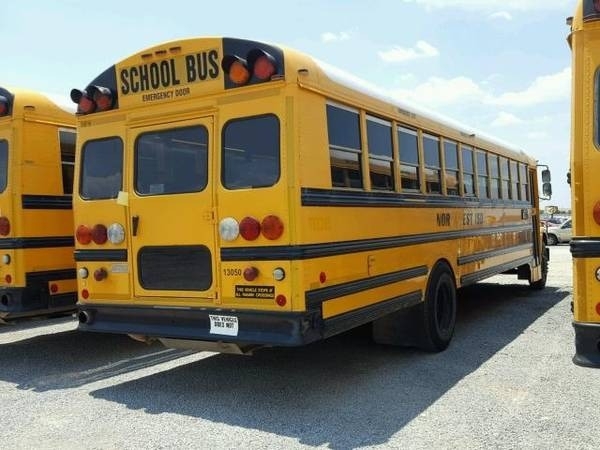 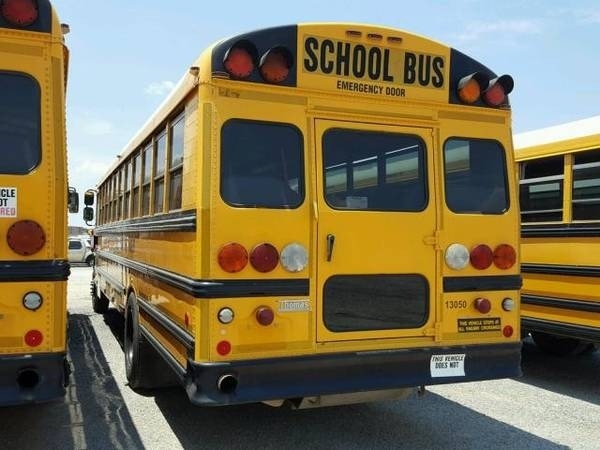 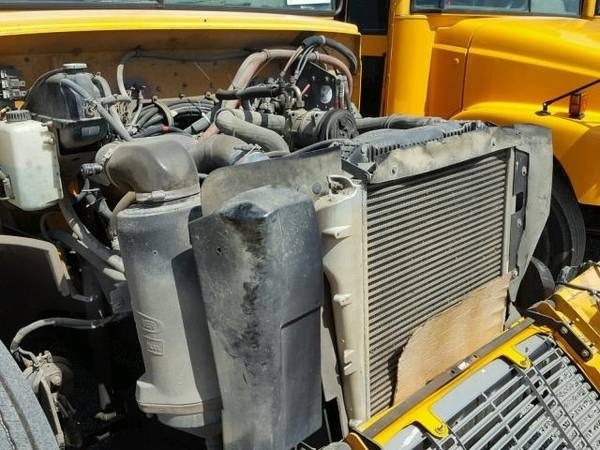 Up for sale is a 2004 FREIGHT LINER CHASSIS FS65 School Bus with Caterpillar engine . 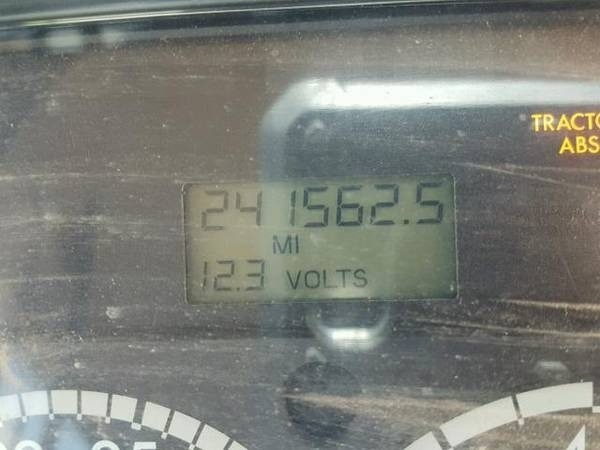 This bus has 241,562 miles on it. 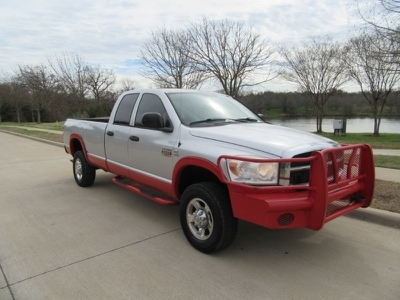 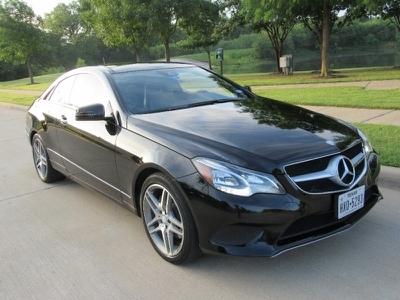 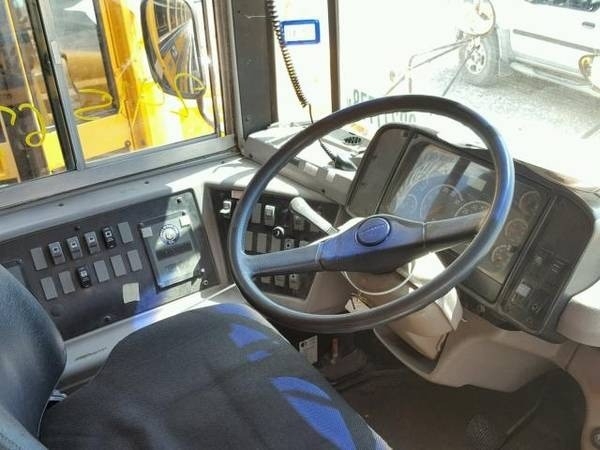 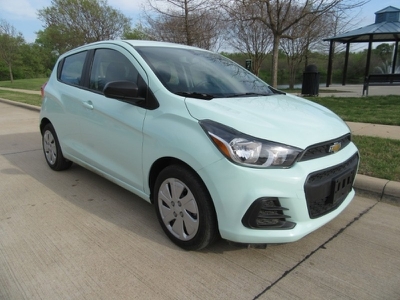 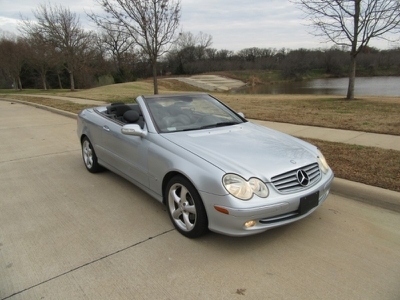 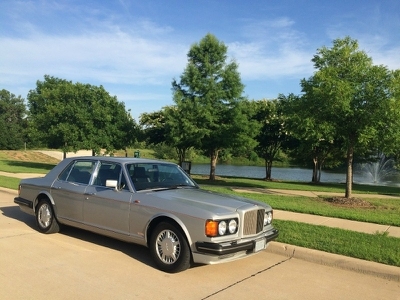 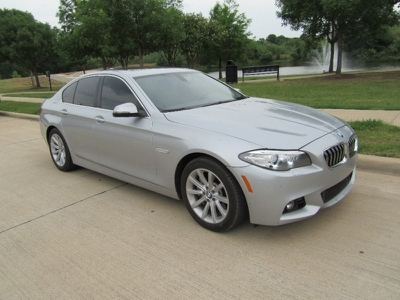 It runs and drives and has an automatic transmission.